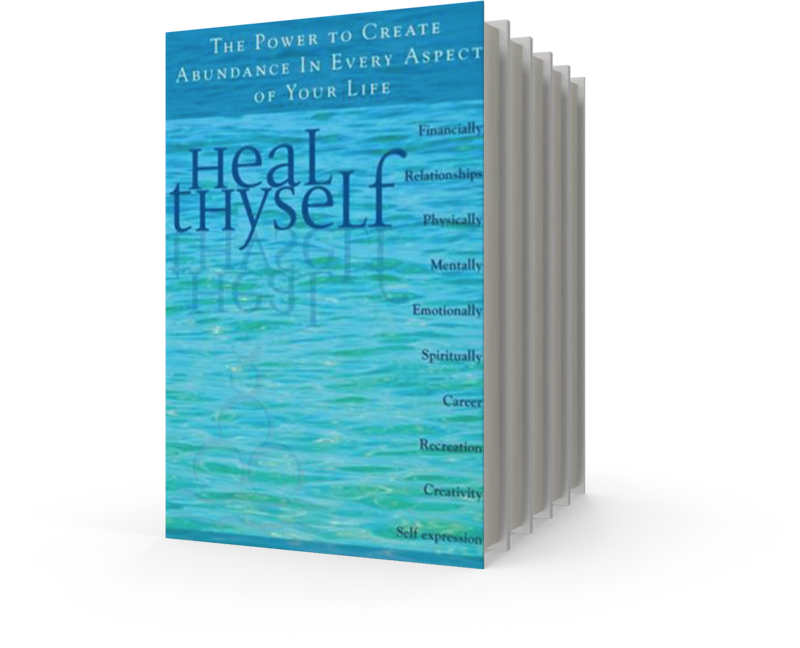 Heal Thyself is written as a complete guide to self-healing. 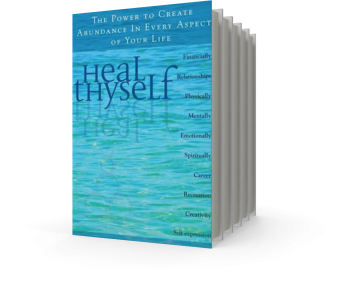 It is dedicated to explaining the root causes and universal Laws that govern health, well-being, imbalance, disorder and disease. 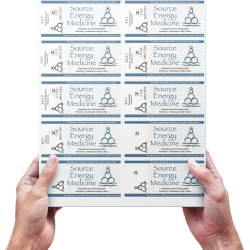 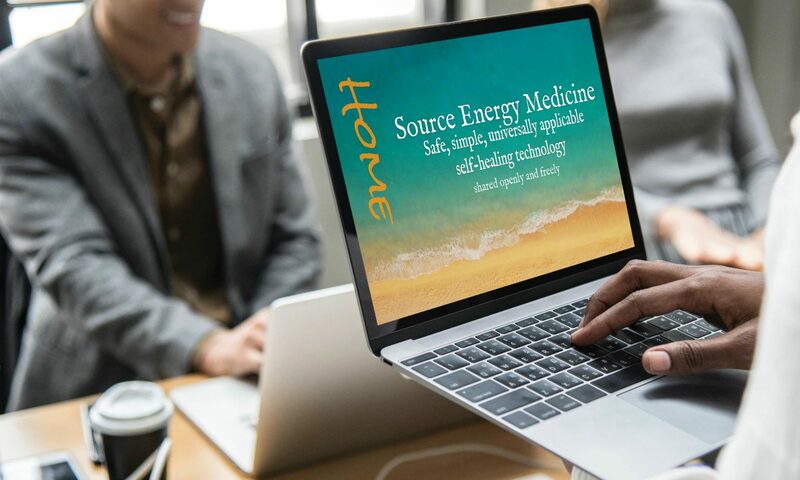 It also explains the Source Energy Medicine Methodology.